Chomsky was a brilliant child, and his curiosities and intellect were kindled greatly by his early experiences. Chomsky felt the weight of America's Great Depression. He was raised with a younger brother, David, and he witnessed injustices all around him. Chomsky described his parents as "normal Roosevelt Democrats" who had a center-left position on the political spectrum; he was exposed to far-left politics through other members of the family, a number of whom were socialists involved in the International Ladies' Garment Workers' Union. In the 1950s he revolutionized the field of linguistics by treating language as a uniquely human, biologically based cognitive capacity. 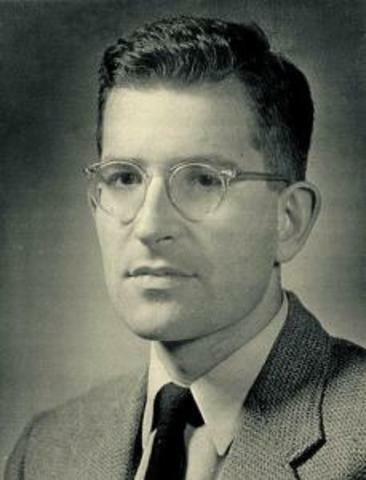 Chomsky helped to initiate and sustain what came to be known as the “cognitive revolution.” Chomsky also gained a worldwide following as a political dissident for his analyses of the pernicious influence of economic elites on U.S. domestic politics, foreign policy, and intellectual culture.